Choose from 2 sizes: adult - 3/8" or child -1/4"
If you don't see the design you want, just e-mail and we'll find it for you. Custom designs are also available. 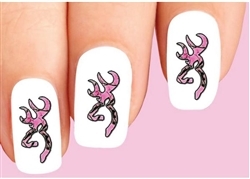 Size: Adult 3/8" Child 1/4"
Copyright © LuckyStarStyle Nail Decals. All Rights Reserved.